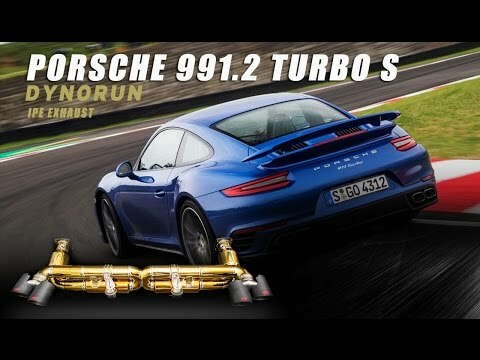 The Porsche 991 / 991.2 Turbo / S in combination with an iPE Innotech Performance Exhaust system excel in every imaginable aspect. 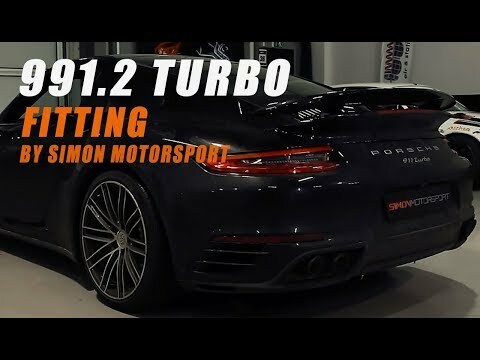 Our aim is to improve the nearly perfect by giving it that certain something. 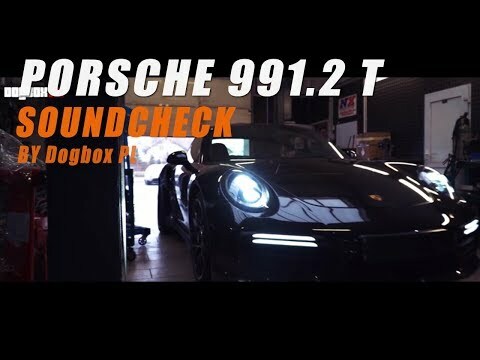 Our outstanding design and precise handcrafted work refine all facets of the exhaust sound. 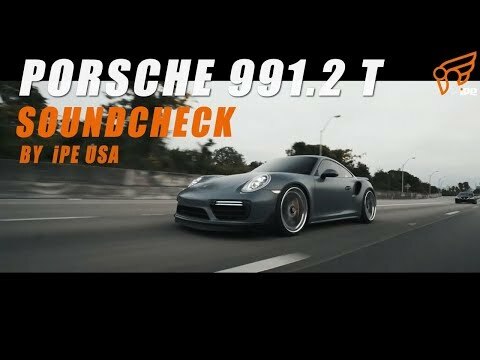 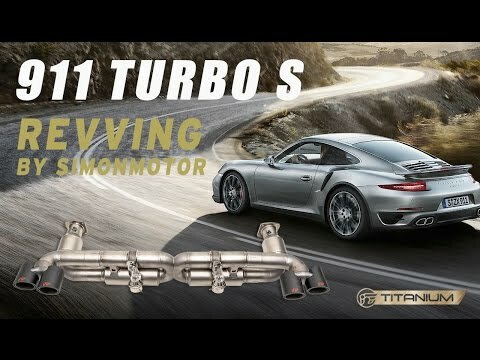 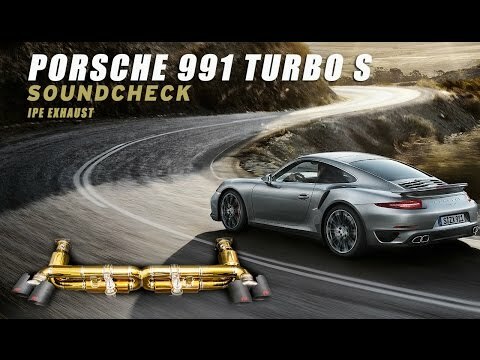 The most remarkable aspect is the clean tone at all rpm ranges, which underlines the characteristics of the Porsche 991 / 991.2 Turbo / S.
The remote control module and our Valvetronic exhaust let you enjoy pure racing sound, but at the same time also make it possible to shut down any vibration or drone frequencies in the interiour when wished for, in order to enable an undisturbed conversation and comfortable drive.